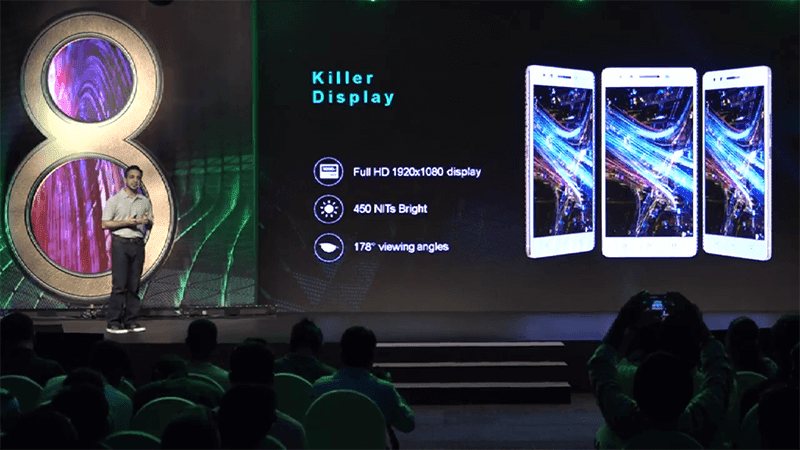 In India, Lenovo just made the K8 Note official, the company's newest generation multimedia centric handset with "Killer" overall specs for the price. Interestingly, the company skipped the K7 Note after the K6 Note because they think that it is not "Killer" enough. As a result, the company has launched the K8 Note. Going to the specs and features, the Lenovo K8 Note comes with a 5.5 inch FHD IPS screen with Gorilla Glass protection at 450 nits brightness and 178 degrees wide angle view for TheaterMax. Inside, the device features a the new 64 bit Helio X23 deca core processor paired with 3 / 4 GB of RAM, 32 / 64 GB expandable storage expandable up to 128 GB via micro SD card, and 4,000 mAh of battery w/ TurboCharge technology. Camera-wise, the handset has a 13 MP + 5 MP Samsung sensor. The secondary sensor can be used to take bokeh shots. 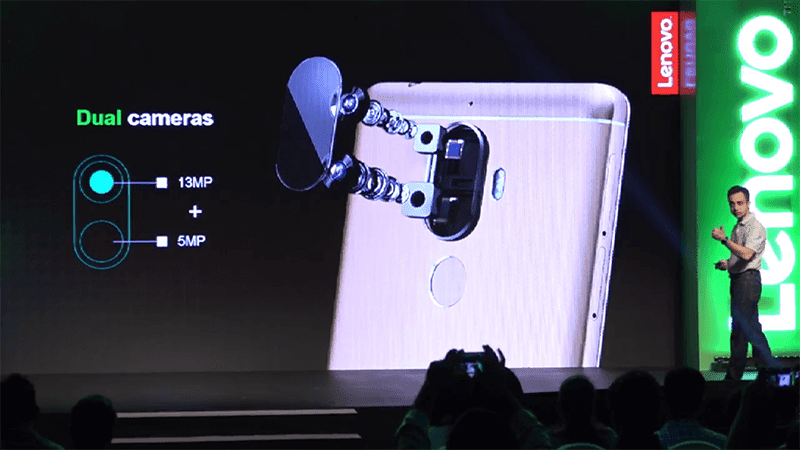 In front, it has a 13 MP f/2.0 selfie camera with single LED flash in front. The handset also has Dolby Atmos support and a dedicated music key on the right site that can be used to control music. Moreover, that key can also be use to take screenshots, open the flashlight or any other third party application on a long press. It boots with pure Android 7.1.1 Nougat OS out of the box. The Lenovo K8 Note will come in venom black and fine gold via Amazon India. The 3 GB RAM and 32 GB ROM is priced at Rs 12,999 (Around PHP 10K) while the 4 GB RAM / 64 GB ROM version is priced at Rs 13,999 (Around PHP 11K).